A manufacturer needed eye-catching packaging for its line of inflatable recreational summer products. The manufacturer turned to Davison to create innovative packaging that would reinvigorate its product line. 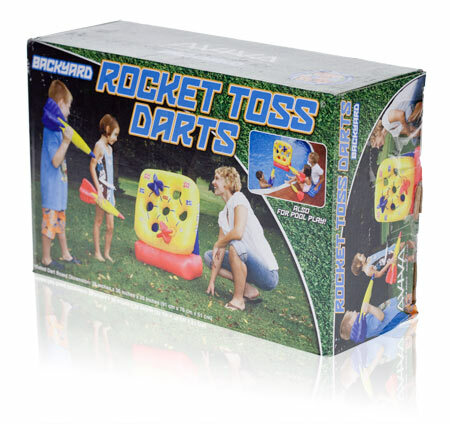 Davison created a package design for the Rocket Toss Darts that accomplished the goal. The bold, vibrant photography and graphics clearly communicate the attractiveness of the product and all of its great features to the consumer. 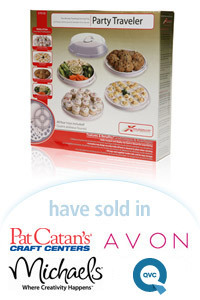 This package design was invented and licensed by Davison for its own benefit.